Charges are pending against a Florida truck driver who ran over and killed a biker on Orlando FL, according to the Florida Highway Patrol. 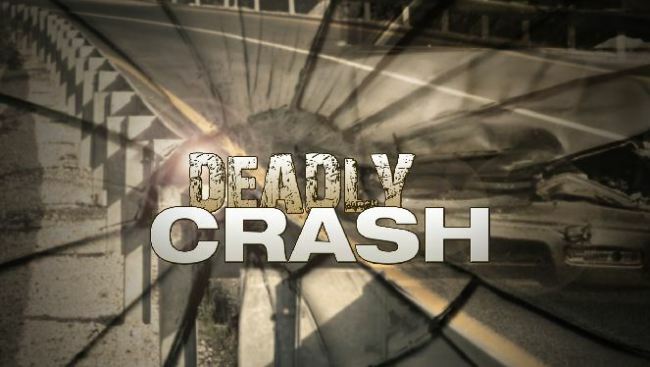 The fatal truck crash was reported to have occurred at 5:45 AM on Aug. 3 in Orlando on Taft Vineland Road and Orange Blossom Trail. State troopers reported that a tractor trailer driven by a 37 year old Orlando commercial truck driver pulled out of a gas station and ran over the biker. The police added that the man was pronounced dead at a local hospital. Our Virginia truck accident attorneys send our condolences to the family of this innocent bicyclist. Our experience in tractor trailer crash civil lawsuits tells us that there are many reckless tractor trailer drivers on our roads who are not taking their driving obligations seriously. The Virginia CDL manual stresses the importance of truck drivers striving above all to be a safe driver. This means that they need to be completely aware of what is happening around their vehicle at all times. For example, a truck driver who is pulling out of a gas station needs to be certain that no traffic is coming, and this includes pedestrians and bikers. Truck drivers who only are looking for cars and other motorized vehicles can end up killing innocent people, as happened in this tragedy. All truck drivers must remember that they have a higher obligation to drive safely. If they do not, they can not only go to jail: They can be sued in civil court. Where death rather than injury occurs, a potential option for many grieving families is to file a wrongful death lawsuit against the trucking company and the truck driver. When liability is clear, as appears likely in the above case in Florida, a settlement of millions of dollars is possible. These funds can be used to provide for the family, which often is necessary when the primary breadwinner is lost in a terrible tragedy.